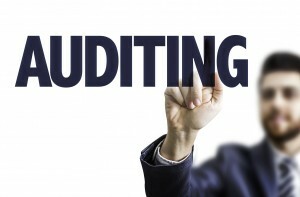 Traditionally, the two areas of a company’s operations which receive regular audits are finance and stocktaking. With increasing emphasis on the importance of safety in organisations safety auditing is highly recommended by the Health and Safety Executive. The Management of Health and Safety at Work Regulations require that employers monitor and review the effectiveness of risk control measures. Our audit report will show exactly how your policies and systems measure to legal requirements and where there are strengths and weaknesses in compliance with health and safety legislation. A good health and safety record is seen as a competitive advantage and an indication of management strength. Our auditor will examine your company policies and procedures, attitude, training and processes and operating procedures.